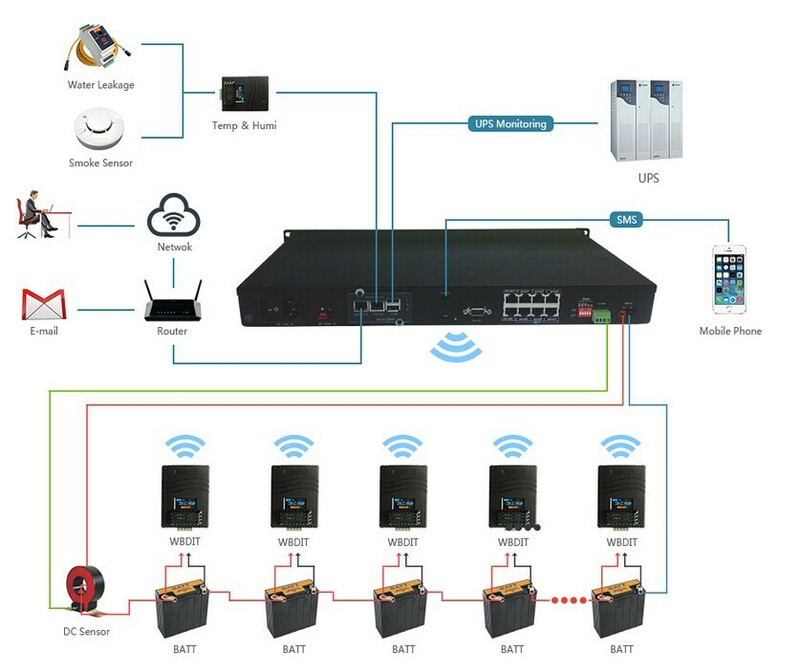 Wireless battery monitoring system support UPS battery pack monitoring of voltage, current, capacity, backup time, attenuation rate, temperature, etc, and support single battery monitoring of voltage, internal resistance, temperature etc. 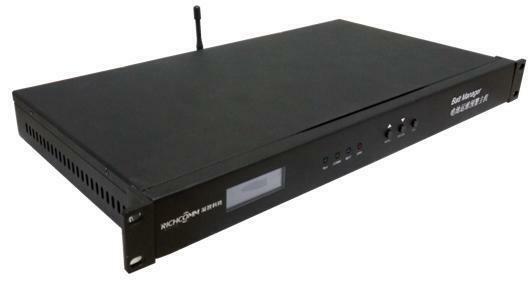 This system can accurately report battery capacity attenuation ratio, predict discharge time , discharge backup time, regular charge/discharge promote etc, greatly help administrators understand the battery quality and catch UPS battery operating status, so will help to do efficient maintenance and find out the hidden danger in early time. 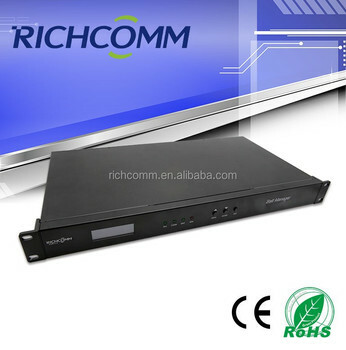 Also, Richcomm use the newest zigbee connection, which is more easier and convenient for installation and maitenance. The wireless battery monitoring system no doubt is your best chance for UPS battery monitoring and maintenance. 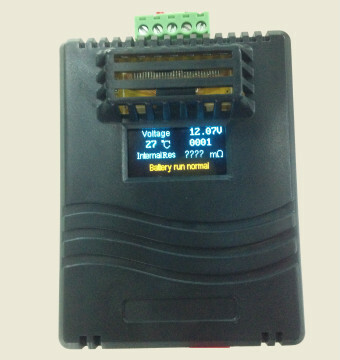 Learn and record every battery discharging status, provide accurancy parameter predict for the next battery discharging. One-key finish management setting, more fast and easier for setting and use. Can according to personal demands to choose suitable alarm objects,levels, ways, meanwhile, system provide alarm test to ensure valid alarm. • Support SNMP management function.